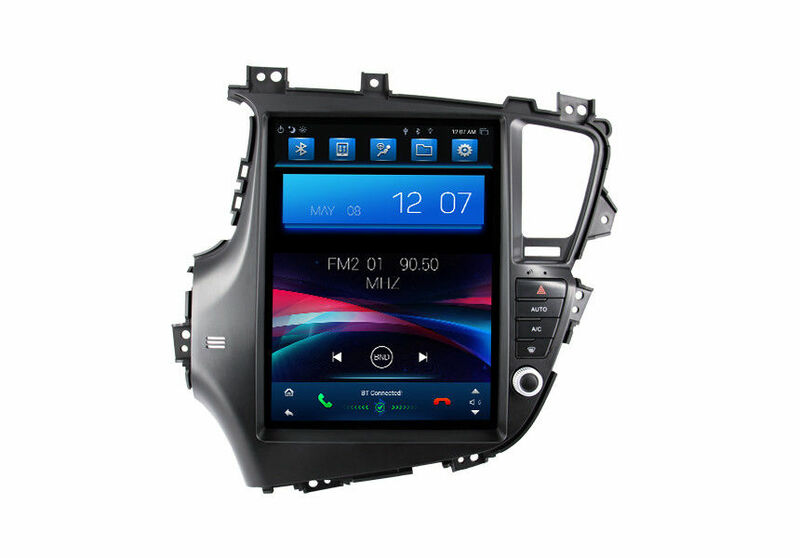 1.12.1 inch Deckless Car DVD For Kia K5 Android system, with 9 years experiences in designing, manufacturing and marketing Car DVD player, we have established business relationships with many valued clients from Japan,Russia,Ukraine,Turkey,Spain,Germany,Italy,Iran ,Pakistan ,Dubai,Israel ,Korea,Saudi Arabia,India ,Brazil ,etc. 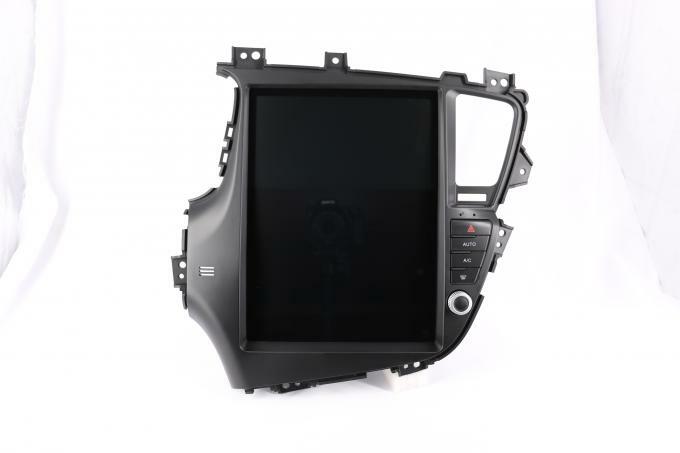 2.This 12.1 inch Deckless Car DVD For Kia K5 is cost-effective with free online maps: You can easily download different online maps such as Google map, IGO, Sygic and Waze map for free.You can get the most accurate and up-to-date routes, live traffic data and more. Find your way around has never been faster and easier. This 12.1 inch Deckless Car DVD For Kia K5 will be worthy trying. 3.This 12.1 inch Deckless Car DVD For Kia K5 is for left and right drive. Big screen, easy to handle. And the resolution is 1024*600, very clear. With built-in Wifi, you can surf the Internet through the sharing hot spot of your mobile phone. You can watches movies and listen to music through this car DVD. 4.High quality radio IC: NXP TEF6686, with better reception; Built-in TDA7851 amplifier IC; Support subwoofer audio output and control it separately; Screen Resolution: 1024*600; Support 4K(3840×2160 pixels)/1080P HD video; Support mirror link function, you can use your smart phone's online GPS to mirror on this unit; Support DAB+ function(optional). 5.car video player for Toyota Land Cruiser FJ supports GPS Navigation, pre-install Google map(without offline map data); Support output almost everything to the headrests, even it play the video from USB/SD card, or online You tube video; Built in USB Port/ Micro SD Slot(up to 128GB), WIFI(Built in WIFI modem)/4G internet(Extra device required); Support reversing camera(Extra device required).